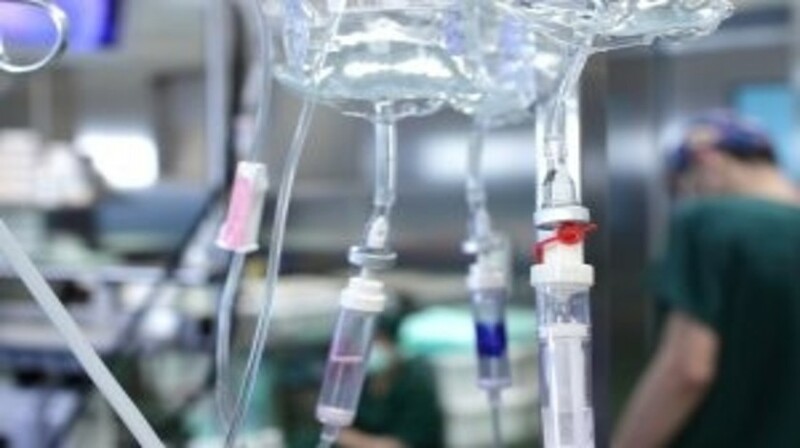 To provide therapeutic alternatives to intravenous colon chemotherapy major recent research is focusing on the development of oral chemotherapeutic agents with the intention to improve the quality of life of patients. Initially 5-fluorouracil was most commonly used for the treatment of colorectal cancer but currently oxaliplatin and irinotecan are also available. The majority of these new drugs are pyrimidines and their analogs. The rationale for using oral anticancer agents is discussed and new drugs, such as farnesyl protein transferase inhibitor S-1, rubitecan, ZD9331, MMI-166, eflornithine, sulindac, and oral camptothecin analogs, among others, are presented with the results of their preclinical and clinical developments. This article focuses on the advancement of clinical development and also discusses the relative merits and demerits of these agents. The accelerated approval of these agents by regulatory authorities is supported by survival benefit, response rate and time to progression.